Air Wisconsin operates in an exciting industry. We have a wide range of corporate and management opportunities throughout our company in all disciplines. The majority of our open positions are at the corporate headquarters in Appleton, WI. To learn more about the local area, click here. 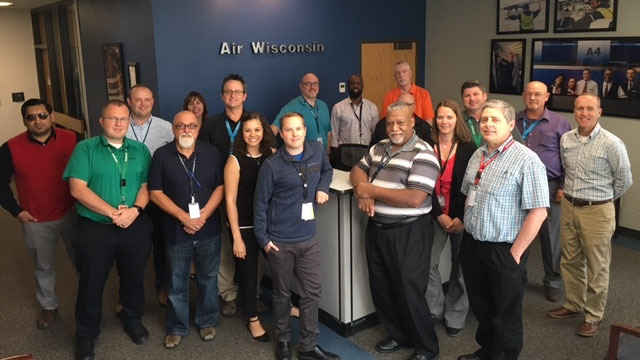 At Air Wisconsin, the goal is to create an environment where our employees enjoy coming to work, trust and respect their coworkers and feel satisfied that their efforts are recognized. In addition, we aim to consistently “wow” our customers by delivering on our product and providing outstanding customer service. We hire individuals who support this goal and the company’s values, and who help create a positive and fun work environment for everyone. 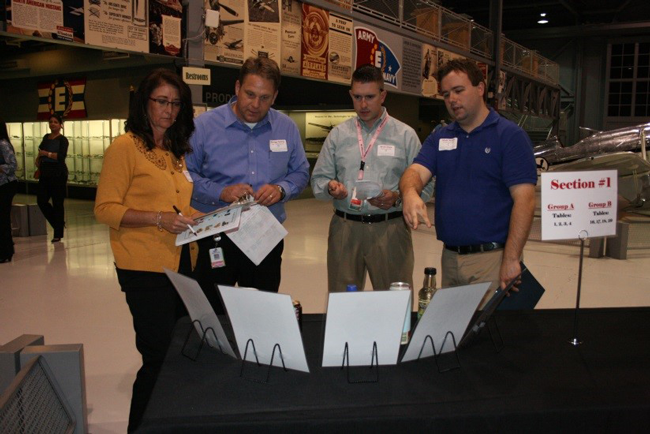 We believe in investing in our employees and their futures, and encourage them to challenge themselves both personally and professionally through corporate learning activities. Majority of our corporate and management positions are in Appleton, WI.